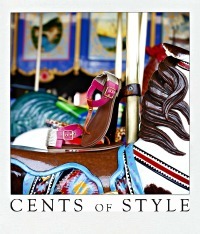 Yes – you heard me right! What better way to distract myself from my own health resolutions than to make them for my cat instead? Our sweet kitty Olive is a little over one year old now and weaning her off of her kitten food was difficult. She LOVED her kitten food but it was causing her to gain too much weight and have tummy issues. She has been on very strict portions of adult food for about a month but still the sensitive tummy issues have persisted. Enter Purina® Pro Plan® Savor® Shredded Blend Adult Cat Food. 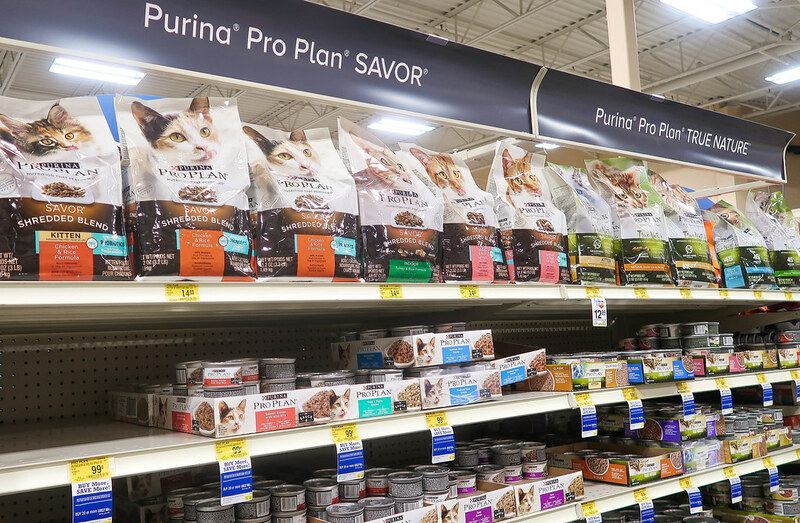 If you are interested in Purina® Pro Plan® Savor® Shredded Blend Adult Cat Food make sure to check out the link above to purchase at PetSmart! When I heard about this food I went straight to my nearest PetSmart to pick up a bag ASAP! 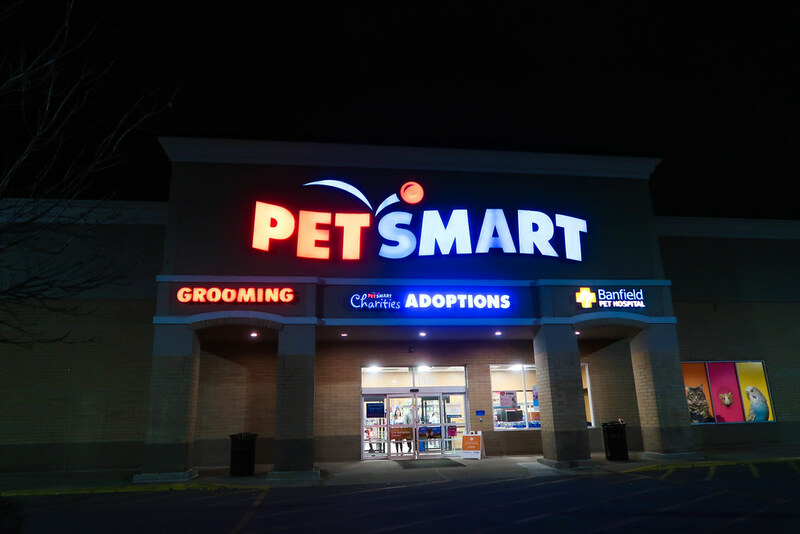 Shopping in PetSmart is always a breeze and I typically find the best deals on pet products there. Make sure to check out the link here to learn more about the $10 offer and Purina® Pro Plan® Savor® products. Purina® products are backed by 85+ years of Purina® research from 500+ scientists globally. For more details, visit Purina.com. This gives me so much confidence in trying out this new food for Olive! 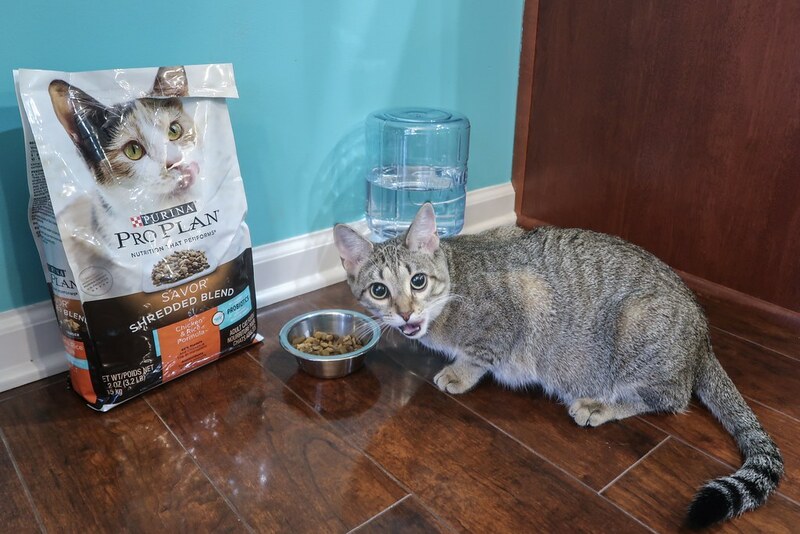 I can already tell that she is a big fan of the Purina® Pro Plan® Savor® Shredded Blend Adult Cat Food – Chicken & Rice Flavor! 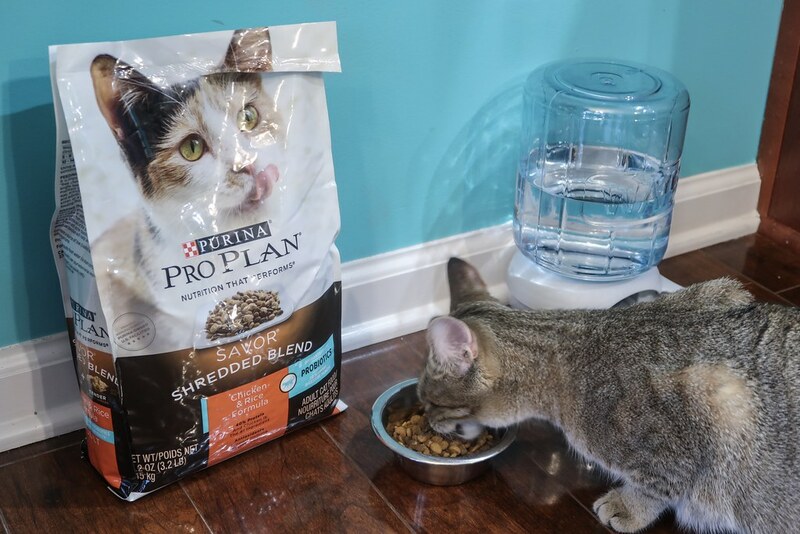 If you are looking to try out a new food to help with your cat’s overall health and digestive system I definitely recommend giving Purina® Pro Plan® Savor® Shredded Blend Adult Cat Food a shot. I am so glad that we did! I have known for a while that we needed to find just the right food for Olive and make the switch but the task of picking the right one seemed so daunting. Knowing that there were probiotics in this food made the choice easy! Olive is obviously SO excited about her new food! There are 5 dry formulas with guaranteed live probiotics to support your cat’s digestive health. All of the dry products are made with at least 38% protein to help meet a cat’s unique nutritional needs. The probiotics strain that Purina® chose to add to their select Savor® formulas is also a strain found in numerous food and beverage products that we humans consume! 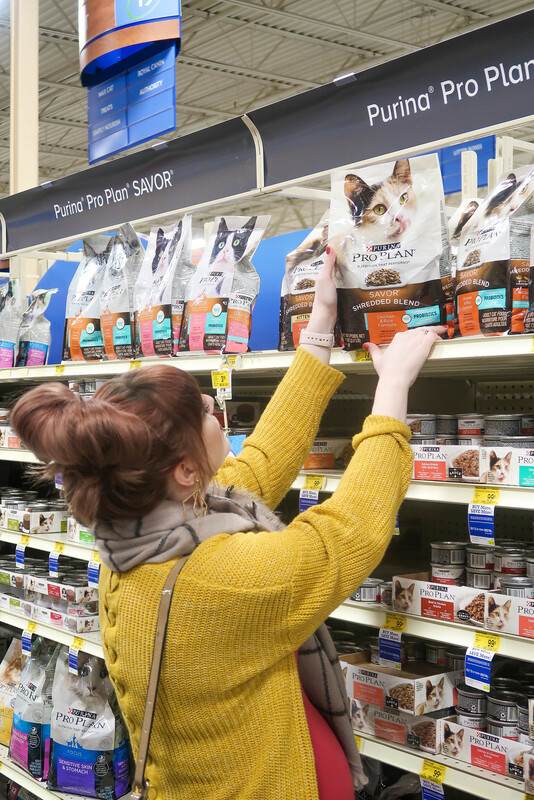 Not every Pro Plan® Savor® item contains probiotics so if you’re interested in trying this out for your cat make sure to look for the guaranteed live probiotics burst and/or language on the packaging to ensure that you’re choosing a formula that contains the probiotics. Buy Pro Plan Savor Dry, Get $10 Back in the form of a digital prepaid card. 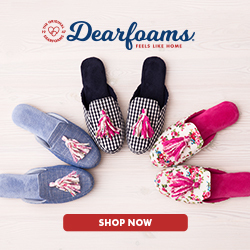 The offer linked here begins on 1/20/19 and runs through 2/28/19! 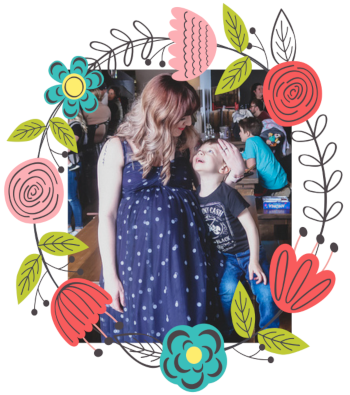 Christmas Gift Guide for The Busy Mom on the Go! Clean & Decorate With Me! Christmas Is Coming! My 2 Favorite Ways To Make Coffee At Home!